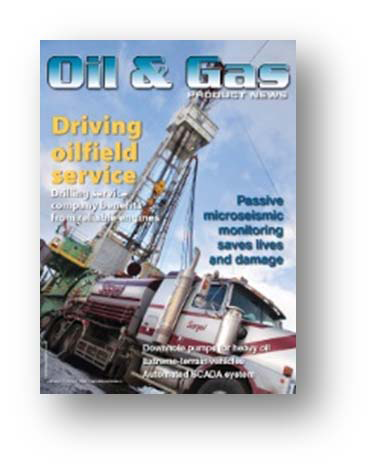 Yes, I wish to receive/continue to receive Oil & Gas Product News Magazine. Which best describes your primary business? What are your firm's average annual sales?